In 2017,NCL authorized Linking Publishing to publishthe Diamond Sutra, (Vajracchedikā Prajñāpāramitā Sūtra). 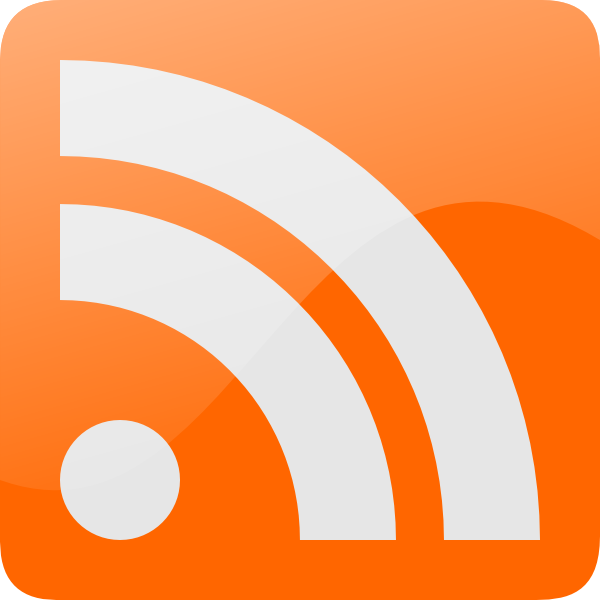 It was published in two sizes: the original size and a smaller one. The bookwas published in full color, with an exquisite cover and a traditional silkcase. The Diamond Sutra is one ofthe most exquisite of rare Buddhist sutras. It is the 577th chapter of the Prajñāpāramitā Sūtra. The Library’s copy of the Diamond Sutra is a dual-color,one-juan volume printed in the 1341(Yuan dynasty) by the Zifu Monastery on Zhongxing Road. The sutra is two hundredpages long and printed on forty leaves of paper. The main text is printed inred, with double-line commentary in black. An illustration, “Buddha Discoursingon Darhma,” graces the beginning of the volume, and “Skanda Protects theBuddha” is found at the end of the volume. NCL purchased the copy in 1947 inNanjing. It’s identified in the Library’s collection as Repository No. 08838. 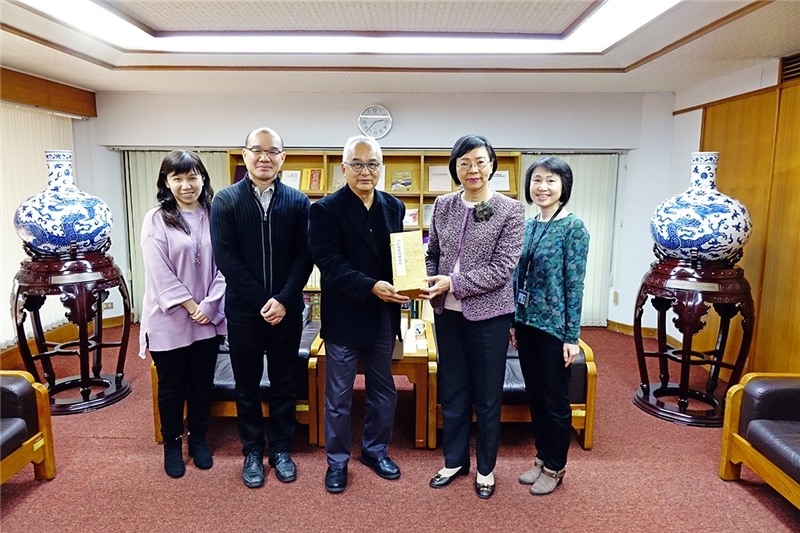 Linking Publishing DirectorTsai-chue Lin (林載爵) made a specialvisit to Director-general Tseng when the book was to be published to tell herthat at the end of 2017 a fundraiser was held to help with the publicationplans for this book. Within three hours of accepting donations online, a totalof NT$1 million was already amassed, making it one of the most successful fundraisingcases in Taiwan for 2017. The book was completely sold out during its presalepromotion period. It is now undergoing a second printing. 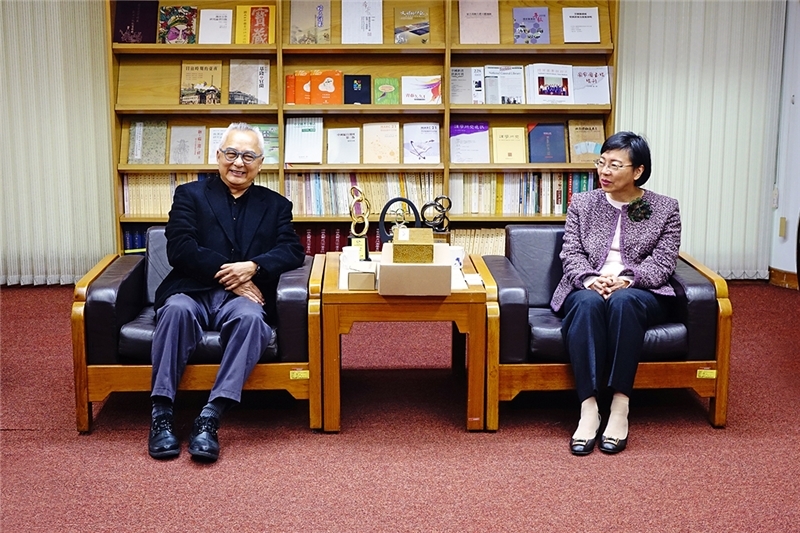 Director-general Shu-hsien Tseng (曾淑賢) stated that in the future NCL will continue working with top publishersin Taiwan to allow other rare classics at NCL to be made available to thepublic in an even more multifaceted manner. Director Lin (left) and Director-general Tseng talk of their experience publishing ancient books. Director-general Tseng (2nd right) with staff from Linking Publishing.